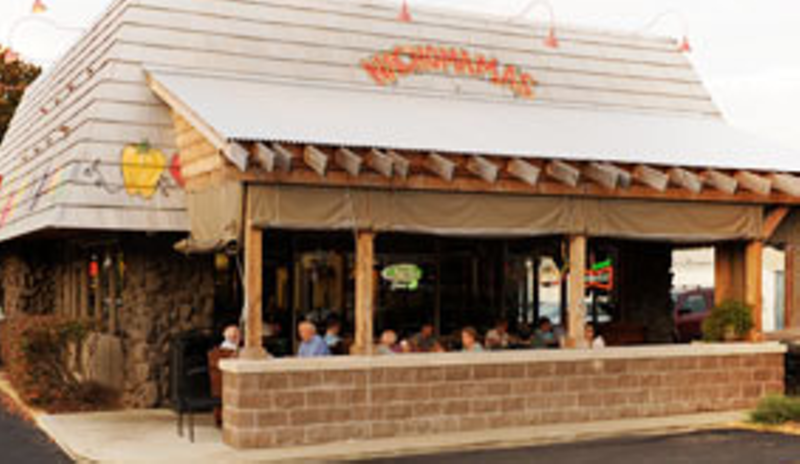 Indisputably the best independent Tex-Mex fast-food joint in St. Louis, Nachomama's gives Rock Hill a much-needed infusion of flavor and color. 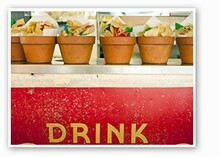 Dig the tricolor tortilla chips served in flower pots and the Bud Dry mural on the ceiling. The kitchen turns out topnotch burritos, quesadillas and nachos, and the beans rise well above the status of simple side dish. Though you can order hard-shell tacos, the soft variety is excellent. 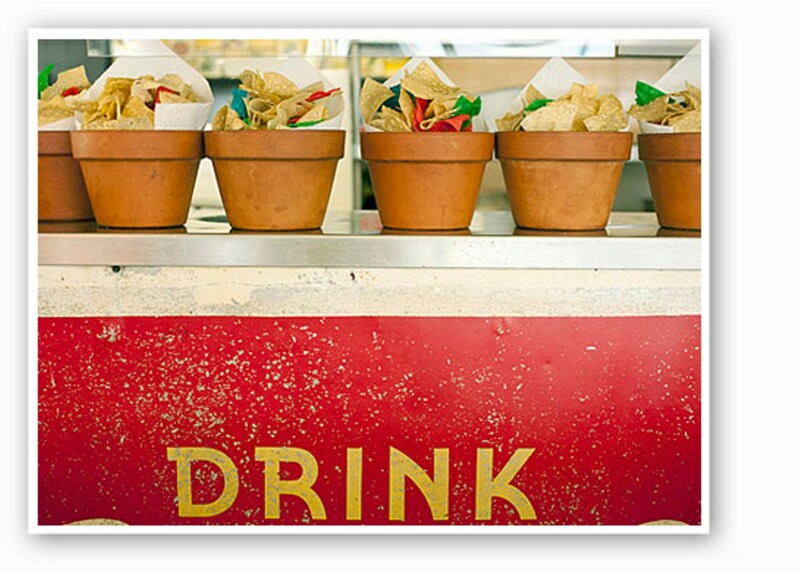 The guacamole ranks among the area's best, and the salsas (especially the hottest version) are mighty tasty. There's no bar, per se, but margaritas and bottled beer are available.